About 20 fire crews are on scene at a plant west of Edmonton, where residents say an explosion happened. Parkland County confirmed fire crews were called to the Pinnacle Renewable Energy pellet plant in Entwistle before 3 p.m.
“Our crews are evaluating the situation and first priority is life safety,” said Rebecca Lewicki, a county communications officer. At least three people have been taken to hospital. 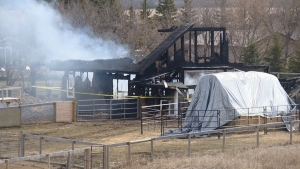 "We don't have a word on what caused the explosion," the county's fire chief, Brian Cornforth, said. "(The) main object is life safety, taking care of those injured, then property conservation, which is very difficult in this cold weather." 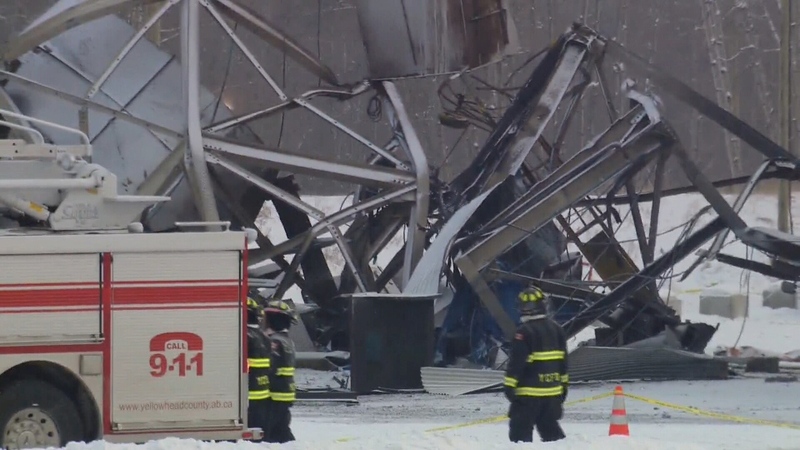 CTV News spoke with one victim's mother, who also works at the plant. She said her son was working with another employee to put out a fire that started when she heard the explosion. Both her son and his coworker suffered head injuries. Her son was conscious and breathing when he was transported to Edmonton by STARS. 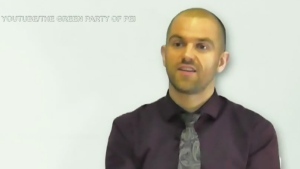 The plant manufactures and distributes industrial wood pellets, which are burned for home or industrial heating. It opened in the fall of 2018. About 20 fire crews were on scene at a pellet plant in Entwistle, west of Edmonton, where two people were injured in a reported explosion. 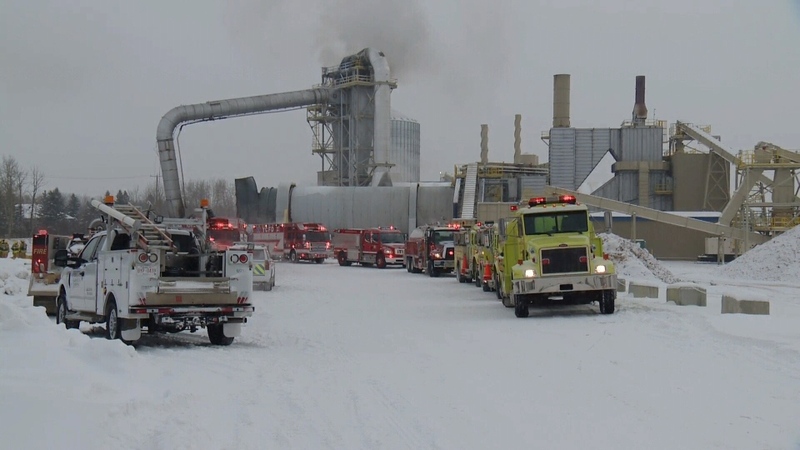 Fire crews were called to the Pinnacle Renewable Energy pellet plant in Entwistle before 3 p.m.